US-based Mack Weldon is reinventing men’s basics. They are a brand that believes in smart design, premium fabrics, and simple shopping. With Big Apple Buddy’s personal shopping service, you can now buy direct from the Mack Weldon online store anytime, anywhere. The Mack Weldon Woven Boxer are made with a forgiving stretch and features a double-button waistband, side vents, and clean one­ piece back-panel construction. 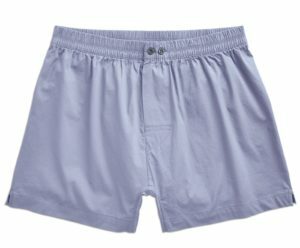 These boxers are smartly tailored for a bulkfree fit. Made for life beyond the 9-to-5, the Mack Weldon Ace Hoodie was designed with a refined fit, super soft French Terry, and added details. 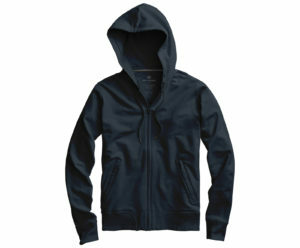 It is the type of hoodie you can wear everywhere and everyday. The Mack Weldon Vesper Polo is a timeless classic with a modern upgrade and tailored fit - using micro mesh fabric for enhanced breathability. 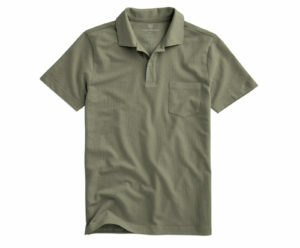 The lighter weight material keeps you cool while maintaining a refined and sophisticated look. Unfortunately, the USA Mack Weldon online store does not currently offer international shipping. However, Big Apple Buddy, your personal shopper, can help you buy products direct from the official USA Mack Weldon online store and ship them to your doorstep, no matter where you are in the world. If you would like to buy from the USA Mack Weldon online store, simply let us know which items you would like to order (by filling out the form below) and we’ll get back to you with a free international shipping quote within 24 hours!